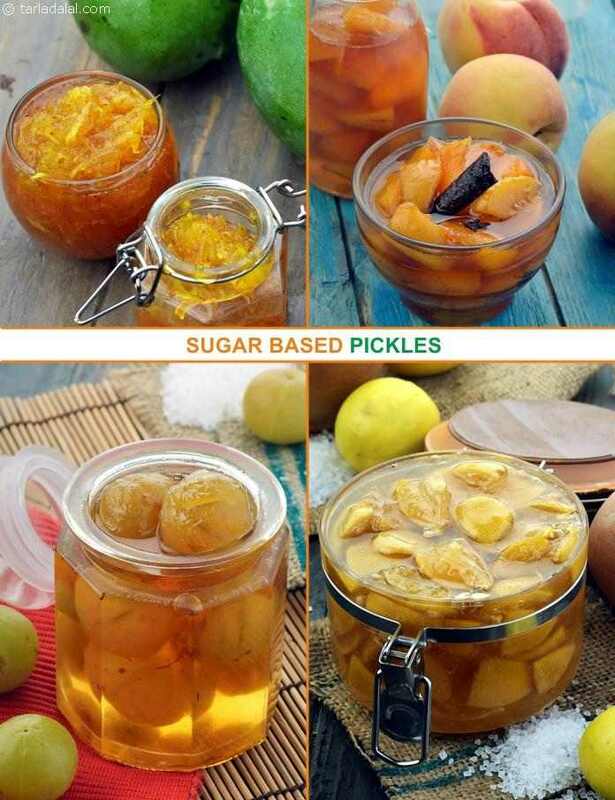 This murabba is a preserve of raw mangoes in a thick sugar syrup which is flavoured with cinnamon, cloves and cardamom. Saffron which is the aristocrat of all spices, provides a rich golden colour to the murabba. Enjoy this murabba with stuffed rotis, khakhras or a spicy vegetable.